Imagine going to a brand new Broadway musical where you know all the songs, you are drawn into the story and actually care about the characters. No, I am not talking about Motown. In fact, this is the complete opposite of Motown. Instead of relying on non-stop Vegas-style impersonations, Beautiful slows down to tell Carol King’s story. She started as a young girl growing up in Brooklyn with the desire to compose music. Along the way, she falls for the wrong guy, has two kids, moves to the suburbs and writes some of the best tunes from the 1960-1970s. 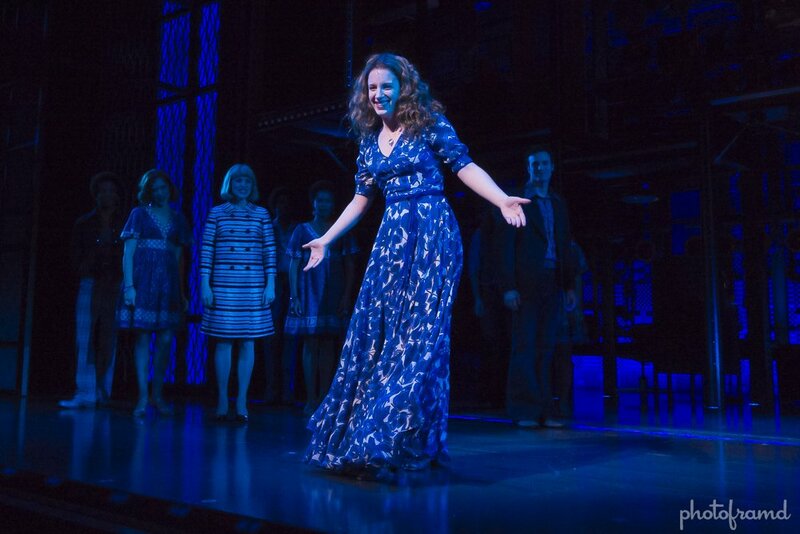 Jessie Mueller is perfect as Carol King; she is relatable and has a great voice. Jake Epstein is good as Gerry Goffin, Carol’s conflicted songwriting partner and husband. 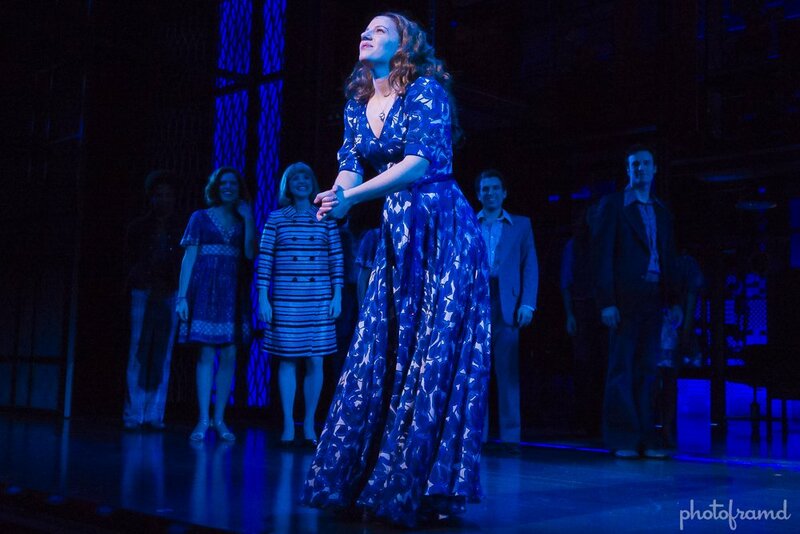 But, Anika Larsen and Jarrod Spector are wonderful as the competing team of Cynthia Weil and Barry Mann. 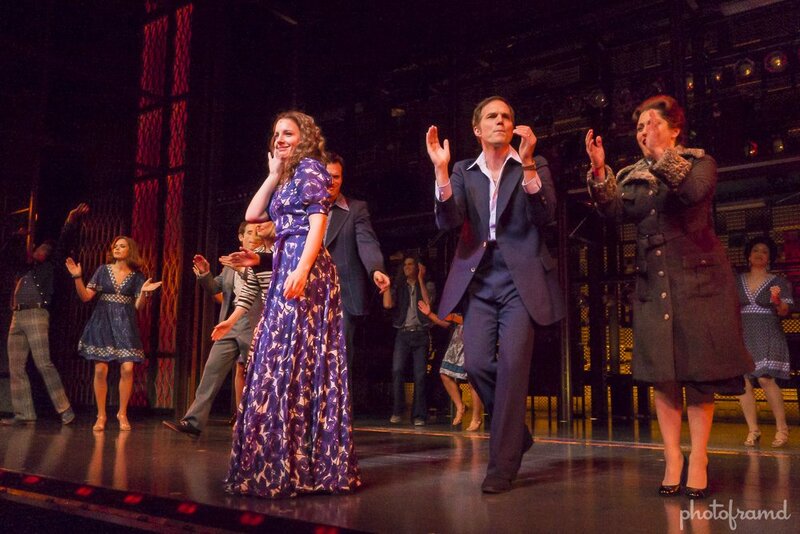 In fact, Jarrod Spector you will remember as playing Frankie Valli in Jersey Boys for over 1500 performances. It’s great to see him in a new role. I just loved Beautiful! 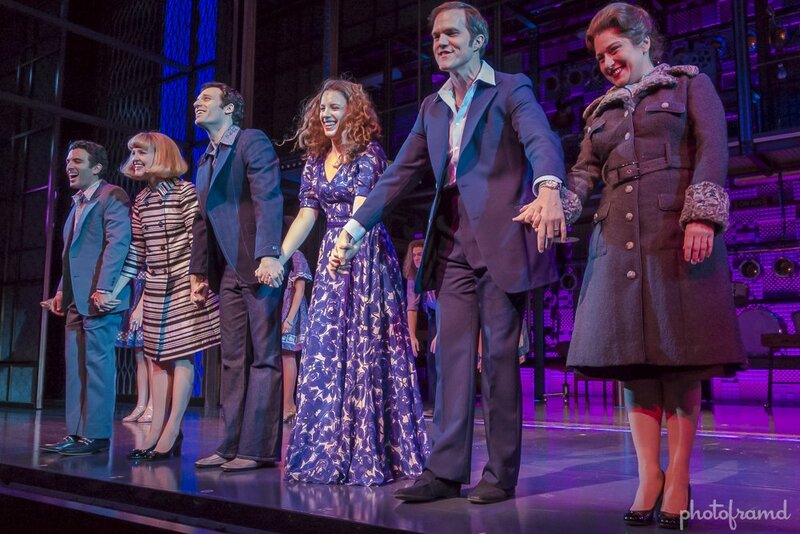 I am glad that this production does justice to both Carol King and her music. You will leave humming her tunes.